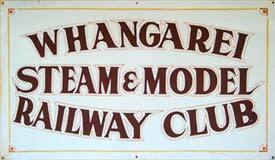 Whangarei Steam & Model Railway Club, Inc. 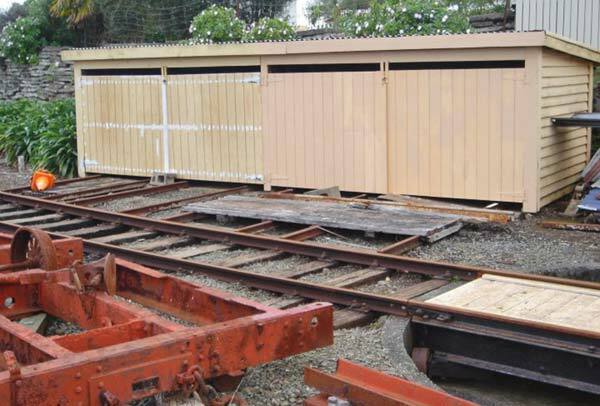 The railway operates on Whangarei Museum Live Days and on special occasions. 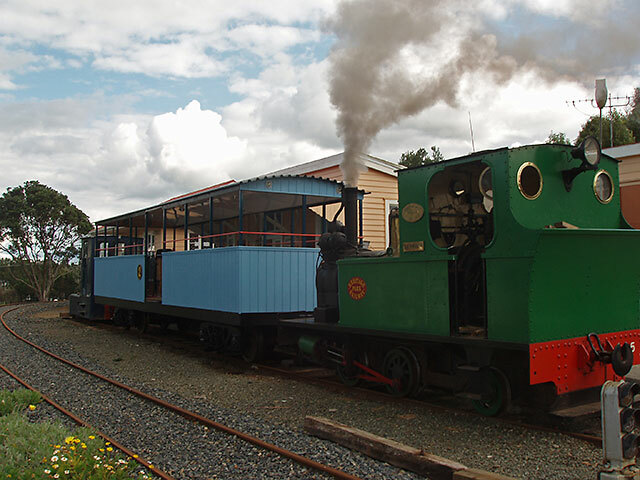 Usually operates every third Sunday of each month during the winter in conjuction with the Live Steam Miniature Railway Club. The railway can be chartered at very reasonable rates for private occasions such as weddings, birthdays, anniversaries, and company parties. Call to discuss your needs. 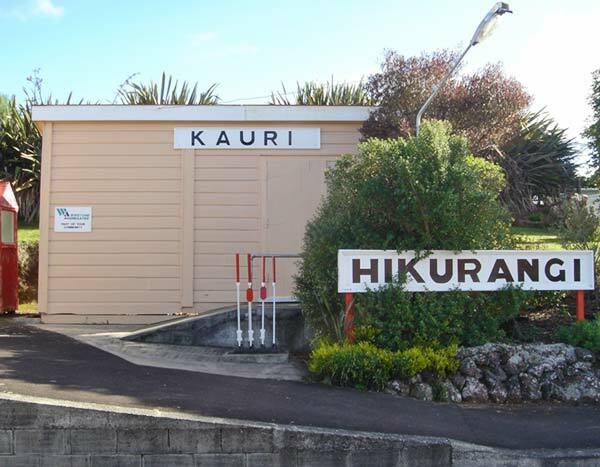 A collection of standard gauge steam and diesel locomotives, rolling stock, and historic New Zealand Railways buildings relocated to Heritage Park, west of Whangarei on Highway 14. 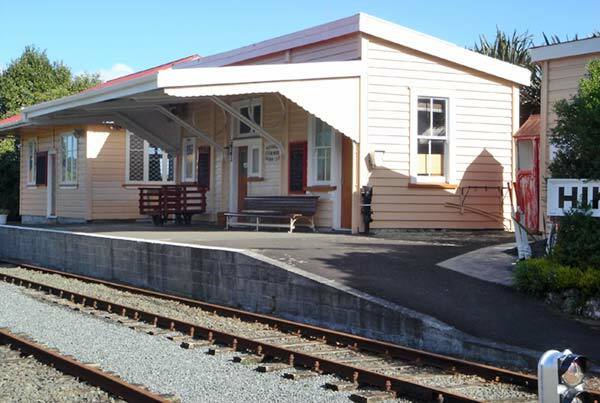 A model railway is located in the restored Hikurangi railway station. 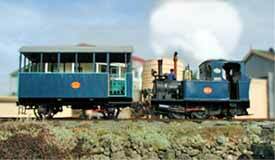 We proudly present our new passenger wagon, built in our own workshop, pictured at the station just after testing. 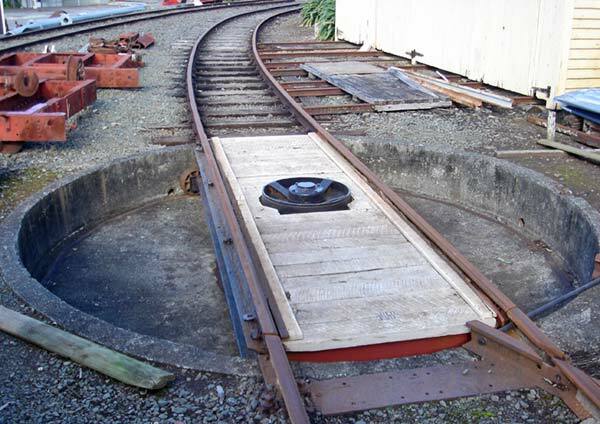 We hope to have it running just as soon as we get the ok from NZTA. Make sure you come and see it! We would very much like some new members, especially if you have just retired and are looking for an interest that is not too time consuming. 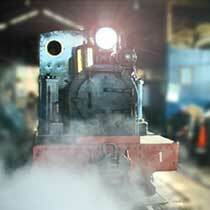 Membership includes all ages, with the common bond of interest in railways. 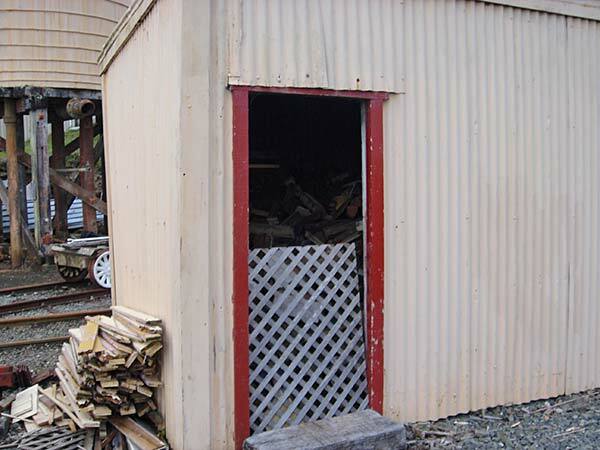 Weekly meetings and weekend working bees provide labour to maintain the club's equipment and to allow the club's older members to pass along valuable knowledge and skills to the younger members. 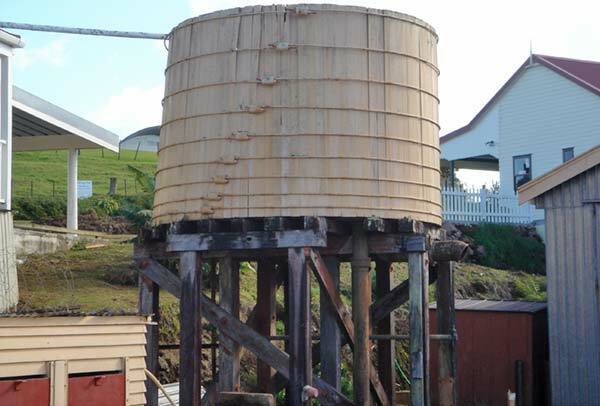 New members and visitors are welcome. 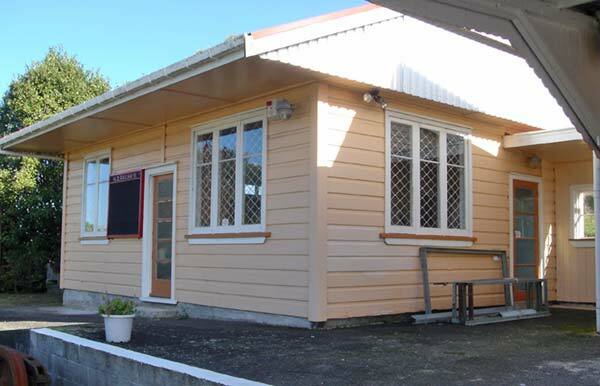 Please call Treasurer, Ray Palmer on +64 9 435 1979 or email him at dmail@xtra.co.nz for information. 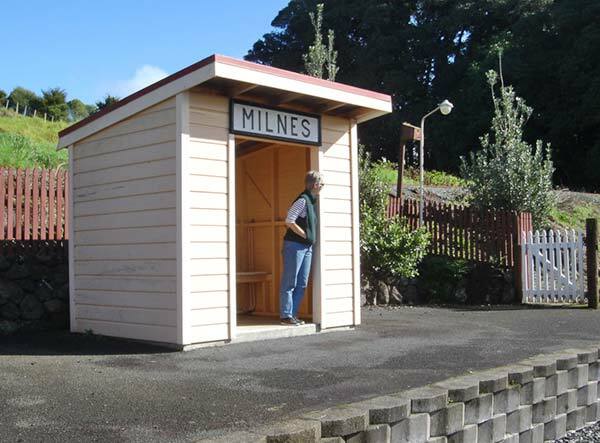 Incorporated in 1978 for the purpose of acquiring, preserving, and operating vintage steam and diesel trains for the education and enjoyment of club members and the general public, the railway operates on Museum Live Days and special occasions over its own 0.8 kilometer main track. 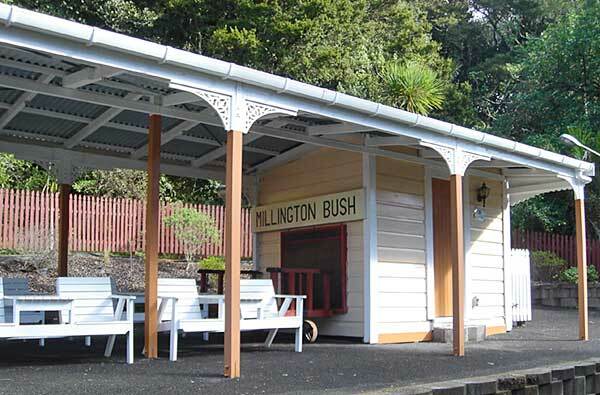 Ten buildings, some purpose built and some ex-NZ Government Railways, include the large engine shed with turntable , Hikurangi Station, Kauri Station, Milnes Station, Millington Bush Station, clubrooms , firewood store, jigger shed, and Otiria water tank.